Long overdue but grateful to be done. Surfing is one the world’s great sports (for us surfers it IS the greatest by far). 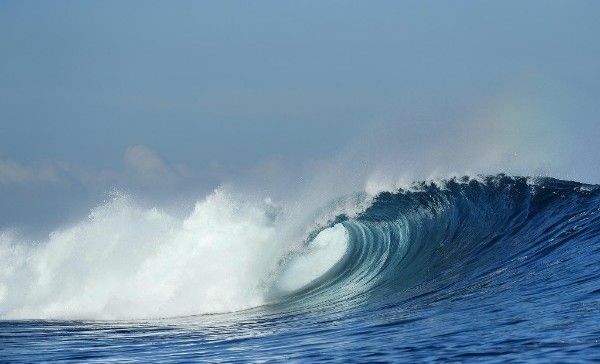 Surfing is one of the most challenging too, thus it has bred some of sport’s greatest athletes. But most the world has little idea. In mainstream media they have been mostly unsung heros. Maybe now the rest of the world will take notice. SNN. RIO DE JANEIRO, Brazil (Wednesday, August 3, 2016) – Today, the International Olympic Committee (IOC) formally included surfing as a gold medal sport in the Sports Programme for the Tokyo 2020 Summer Olympic Games. Thank this man. He’s been at it for ages. 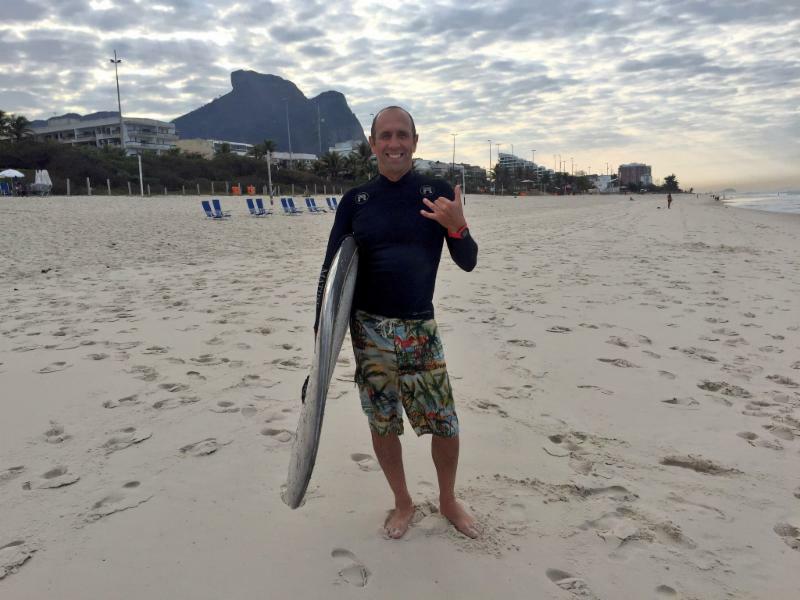 ISA President, Fernando Aguerre, was in Rio to attend the 129th IOC Session where they voted to include Surfing in the Sports Program of the Tokyo 2020 Olympic Games.